See various beaches and then let us take you on a guided snorkeling tour at one of a few secret spots that only we know of. Spend the afternoon exploring and snorkeling at Guanacaste’s beautiful southern coastline beaches accessible only by ATV. 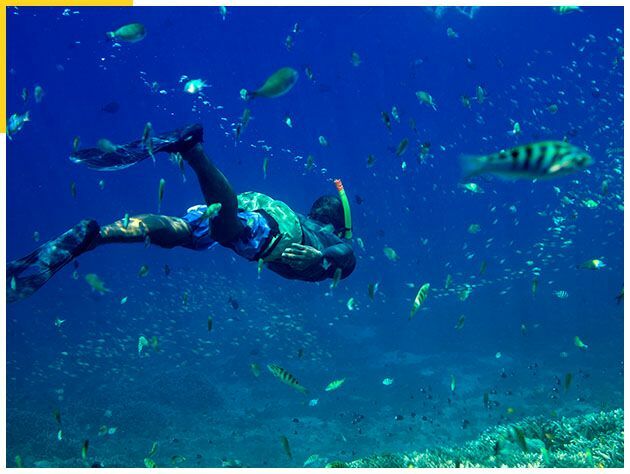 See six different beaches and then let us take you on a guided snorkeling tour at one of a few secret spots that only we know of. Tour begins in Flamingo then goes to Flamingo Beach, Brasilito beach and Conchal Beach, Minas Beach and Pirates Bay where there is a stop for snorkeling before returning to the start point in Flamingo.